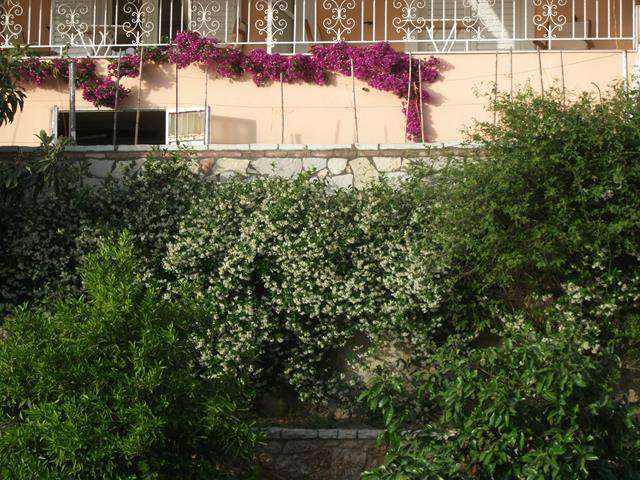 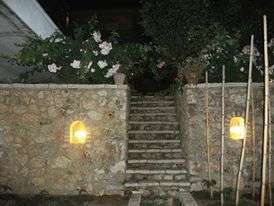 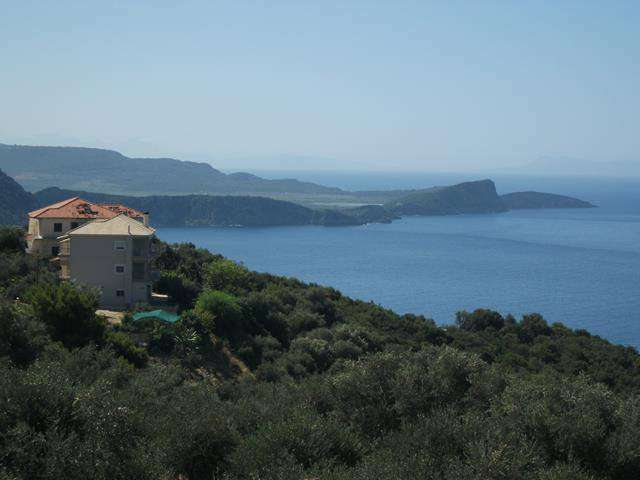 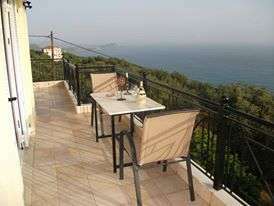 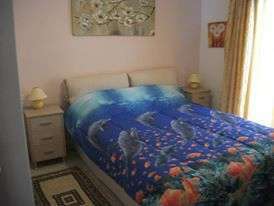 IONIA VIEW VILLA is located 5 kilometres, from the centre of Parga, at village Agia Kyriaki. 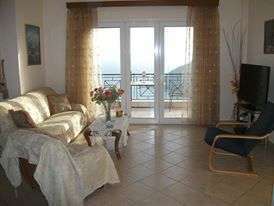 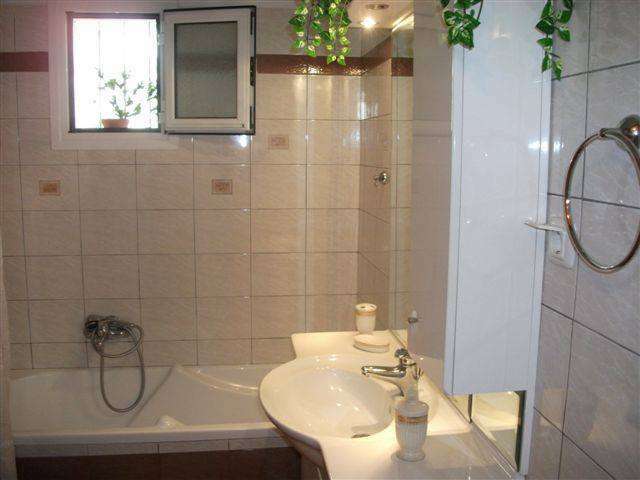 Consists of 3 bedrooms , kitchen , balconies. 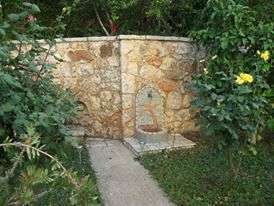 Up to 8 persons , (Is also suitable for 2 families).